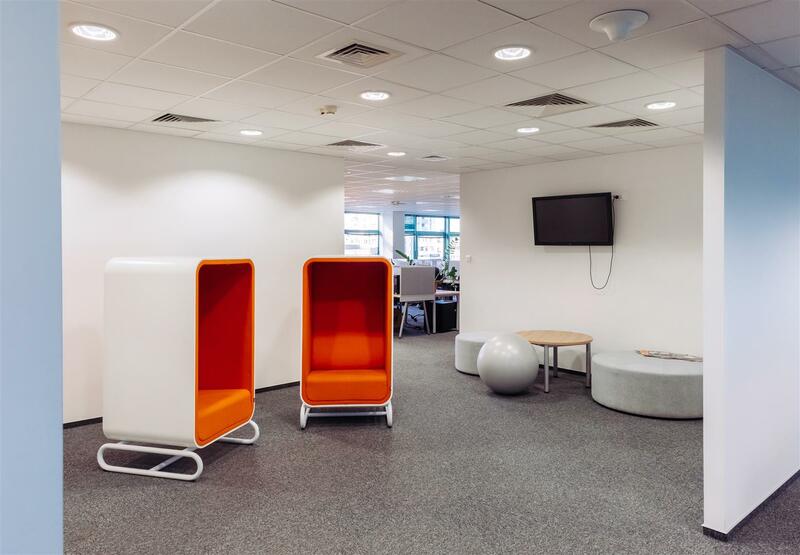 The building at Kasprzaka Street is the headquarters of the Orange call center, and therefore its reconstruction involved creating a flexible open space. 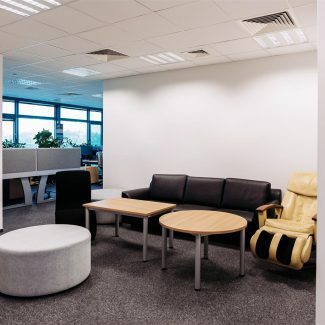 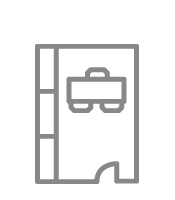 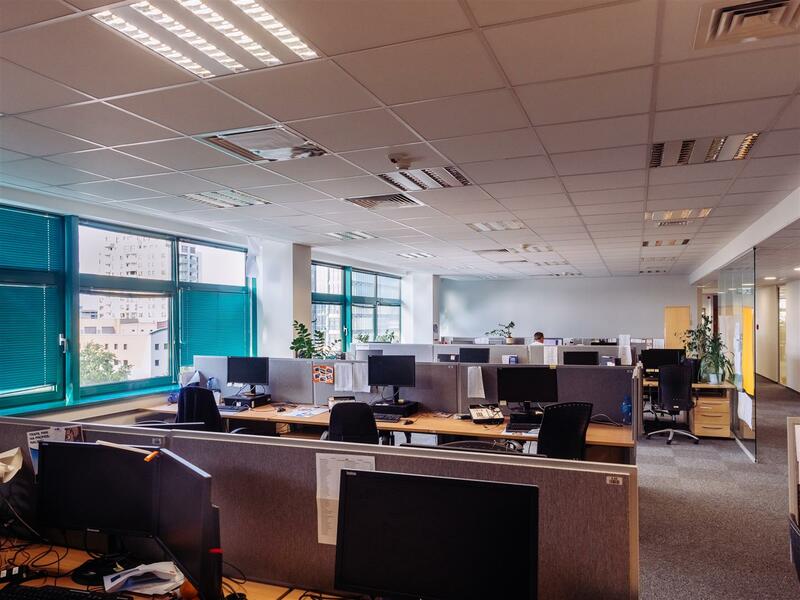 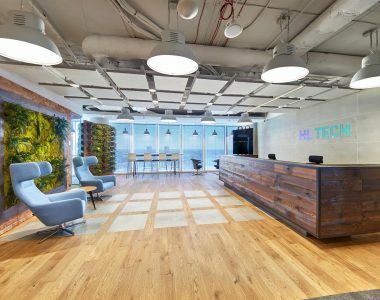 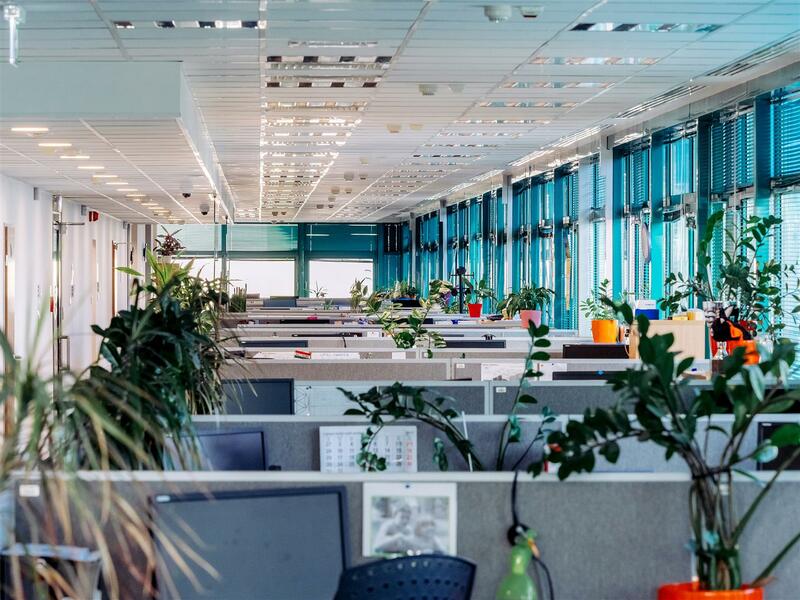 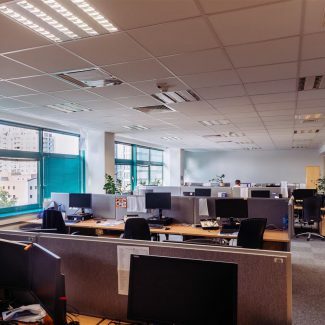 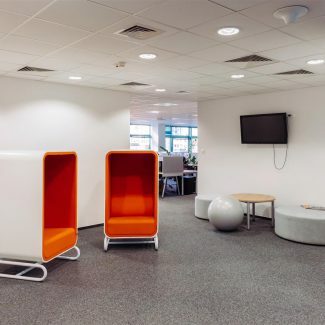 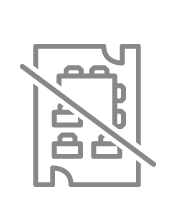 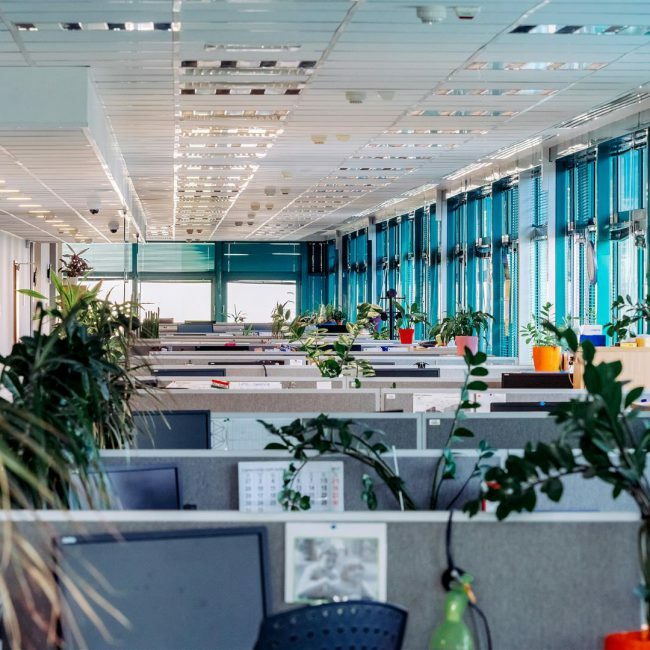 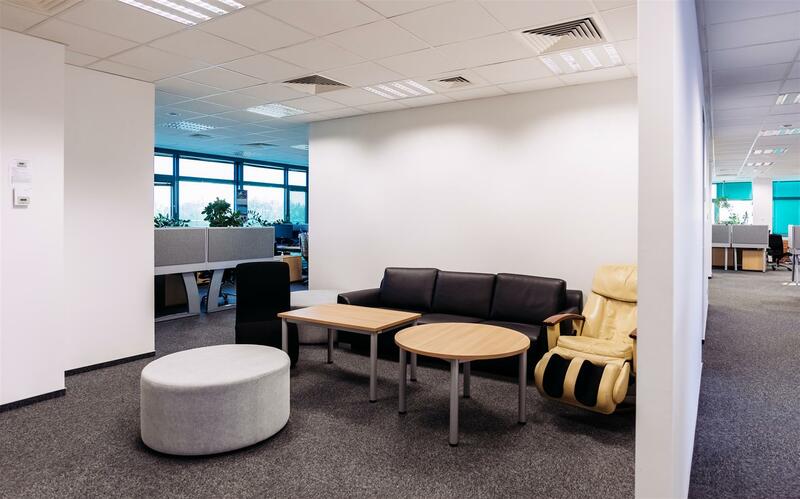 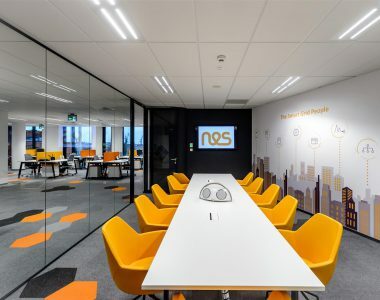 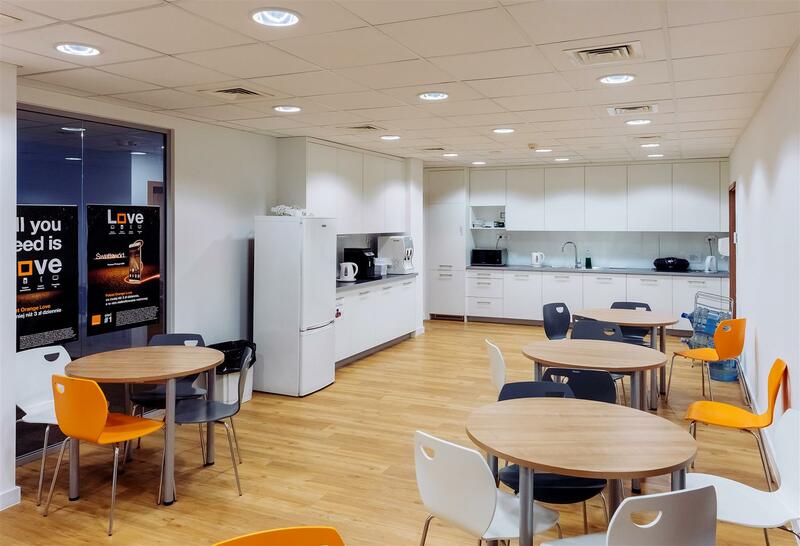 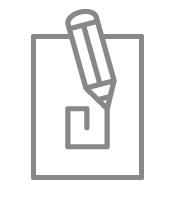 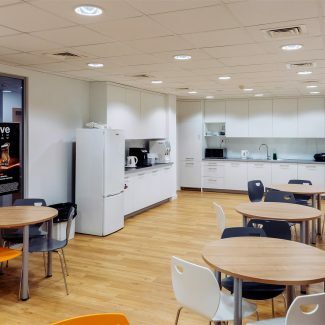 In recent years, the style of work and the needs of tenants has changed significantly, and therefore the working space had to be changed in order to continue to guarantee comfort of use. 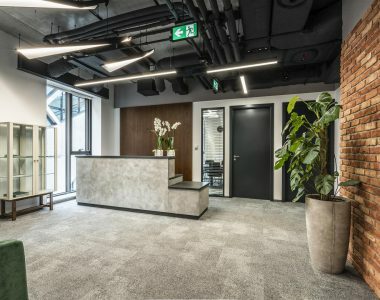 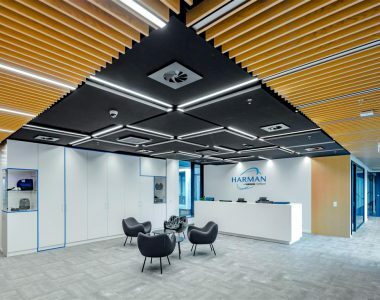 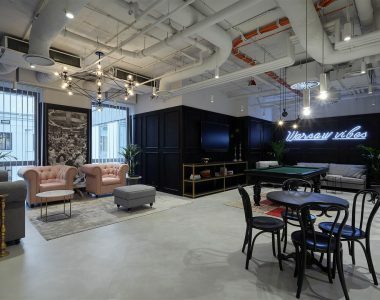 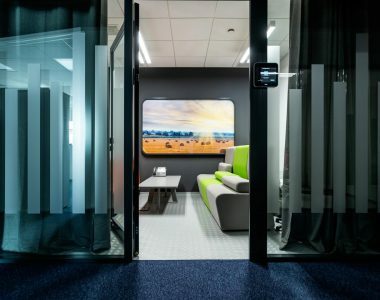 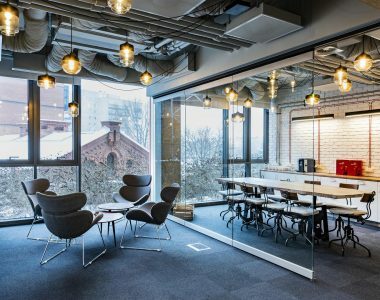 The revitalization of the office building was related to the refurbishment of the surface, which included repainting of walls, installation of new carpets and assembly of glass partition walls. 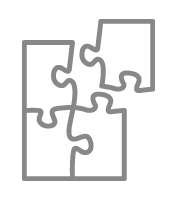 Stairwells were also renewed.